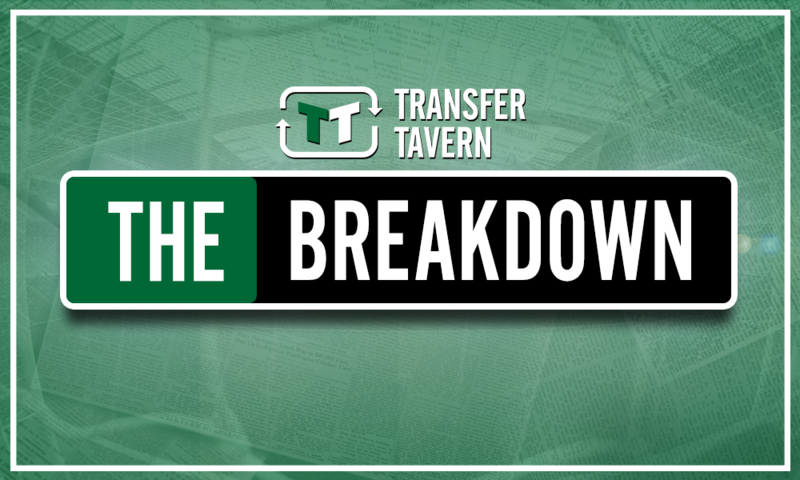 Southampton have the quality within to replace their in-demand ace | The Transfer Tavern | Where football transfer rumours fly or die! According to The Mail Online, Southampton are lining up a bid for Fulham goalkeeper Marcus Bettinelli. This comes is after The Saints are expecting bids for their current number one Alex McCarthy, who has impressed so far this season at St Mary’s, so much so, he earned his first England cap against the United States in November. Meanwhile, Fulham shot stopper Bettinelli has fallen out of favour at Craven Cottage this season, as summer signing Sergio Rico has become the incumbent goalkeeper. 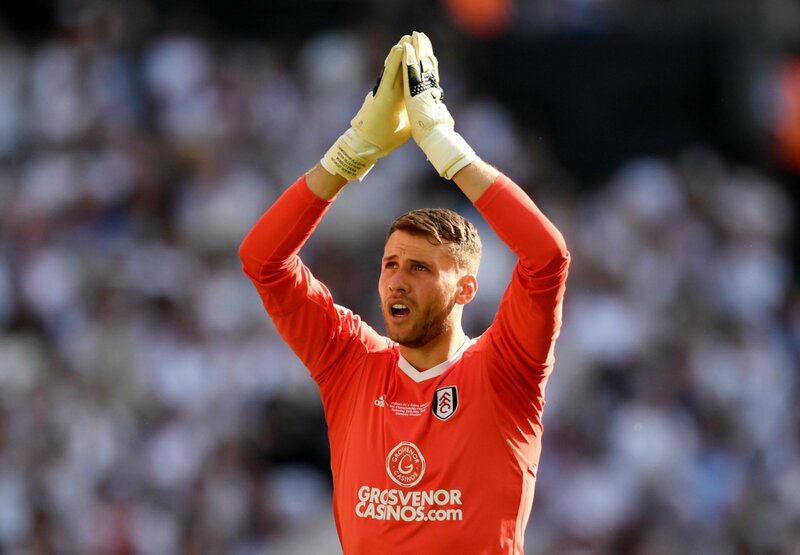 The 26-year-old Bettinelli will surely want to force a move in order to get more playing time, however, Southampton may not be the best place regardless of whether McCarthy leaves the club or not. Southampton currently have out-of-favour Fraser Forster and 22-year-old Angus Gunn on their books. Now while the 6ft 7 Forster may need to do a lot in order to work his way back into The Saints’ first team, this may be a good opportunity for Gunn to establish himself as the number one on the south coast. The England under-21 international joined from Man City in the summer, after having an impressive season with Norwich in the Championship last year. Gunn has had to settle for League Cup appearances so far this season, but will be champing at the bit to get his chance to impress in the Premier League, and while Bettinelli has slightly more league experience, it is unclear as to whether he would actually be much of an improvement to Gunn. It is still unclear whether McCarthy will leave the club at all, but if he does, The Saints have enough quality in their squad that they do not need to look elsewhere for replacements.